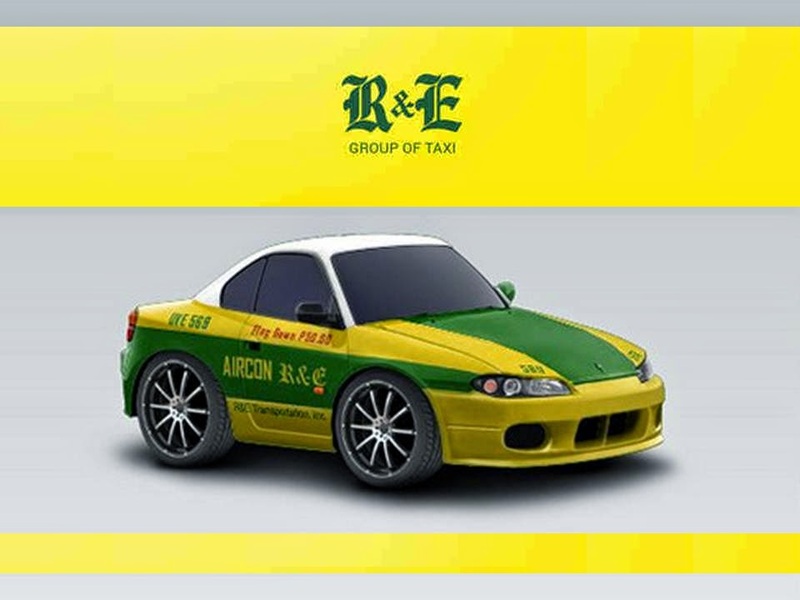 The R&E Group of Taxi -- Nine Stars, Sturdy, EFE and R&E fleet have started using its own Global Positioning System (GPS) enabled dispatching system with its very own taxi booking app. The integrated R&E taxi dispatching system will automatically take bookings received from the R&E call centre and booking app and assign them to the nearest available taxi in the area. R&E taxi drivers can easily monitor and respond to incoming job orders through a GPS –enabled 7-inch monitor installed on each taxi unit. This results in faster response time from the point of order to passenger pick-up. R&E partnered with local tech-solutions firm Govago Inc., which brought the Singapore-based transport system in the country. Govago Managing Director Dennis Ng said that the innovation is a timely opportunity for the R&E group as the Department of Transportation and Communications (DOTC) urges Taxi operators to modernize and shift to tech-based land transport services and solutions. Dennis shares that R&E preferred to use the 7-inch monitor over the usual mobile phone device used by other taxi booking app providers because of its reliability and safety. “Dispatching systems using mobile phone devices are dependent on the device’s battery. If the mobile phone is turned off, it can no longer receive bookings or dispatches. The R&E dispatching system is triggered by engine power which informs the call centre whether a taxi is running or not. According to R&E group representative Ramil Enriquez, “The development of a GPS enabled dispatching system and booking app is aimed at better customer service and efficient fleet management. Most importantly, we want to build a sustainable working relationship with our drivers. Ramil added that the R&E dispatching system is equipped with an emergency button that allow their drivers to immediately alert the R&E call centre during emergency situations such as hold-ups or vehicle break downs. To date, 500 taxis from the R&E group have been installed with the system and are readily available for online booking orders. Passengers can easily download the R&E Taxi booking app from the Apple App store or Android Playstore. 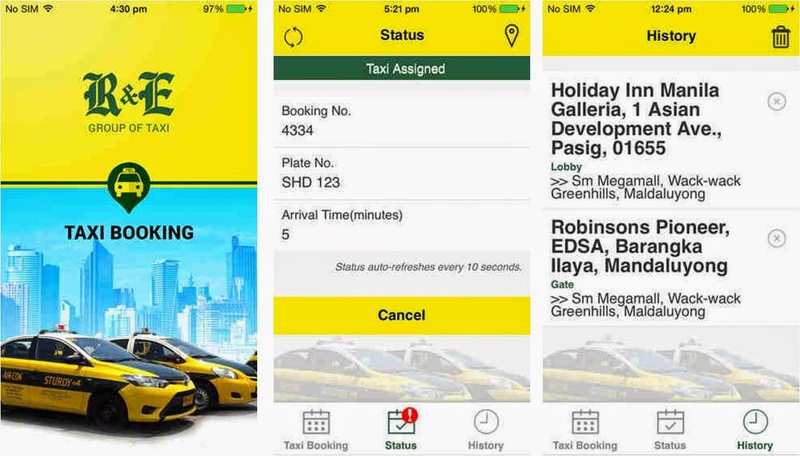 Ramil stressed that bookings made through the R&E app assure passengers that they are exclusively served by R&E taxis only. Passengers can also call the R&E call centre at 362.1890.